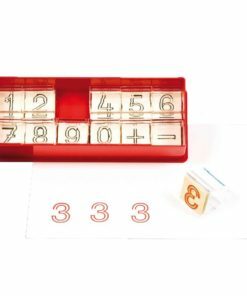 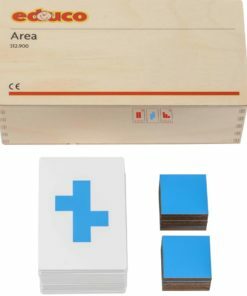 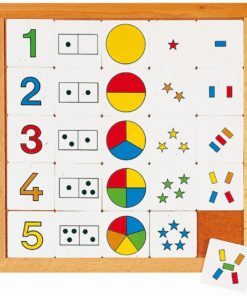 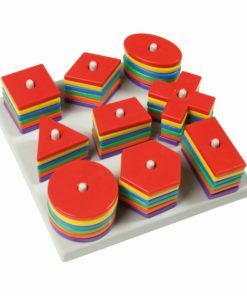 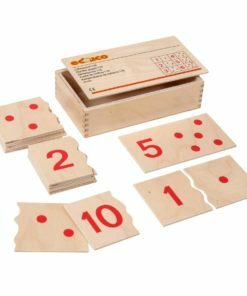 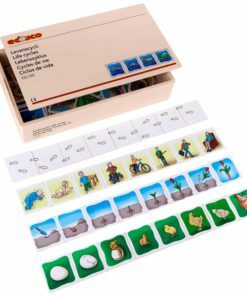 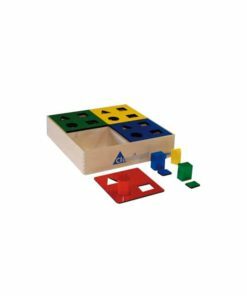 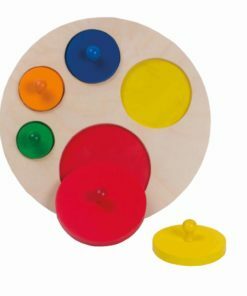 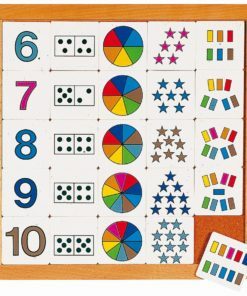 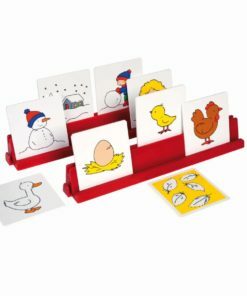 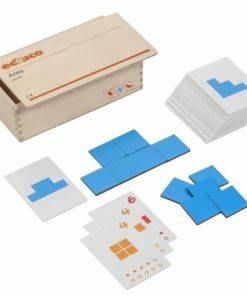 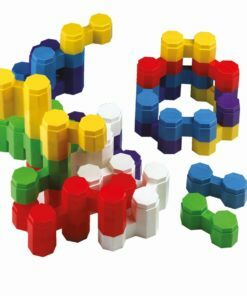 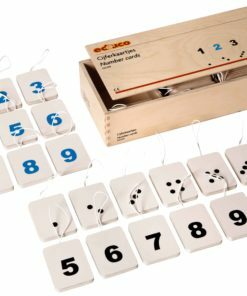 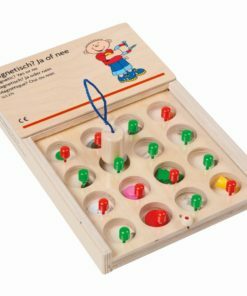 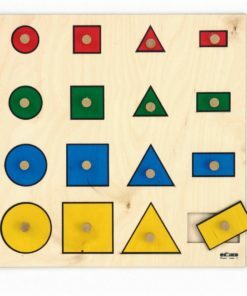 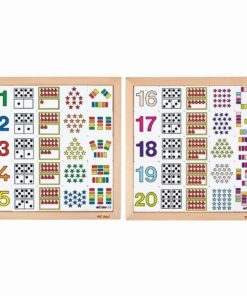 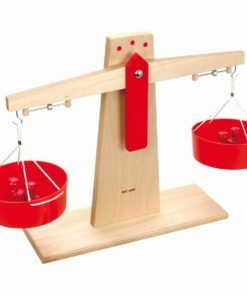 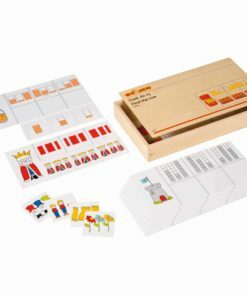 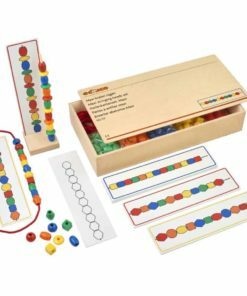 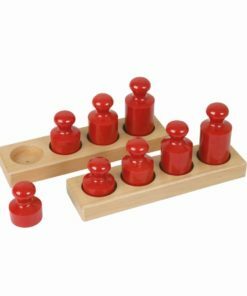 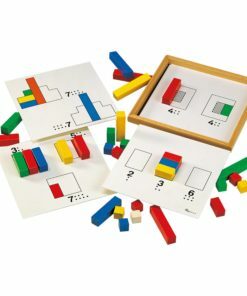 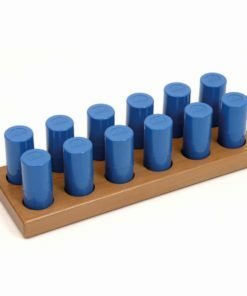 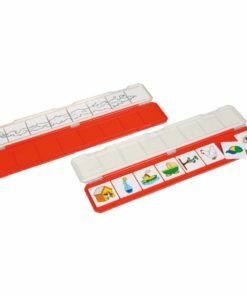 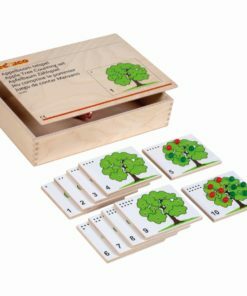 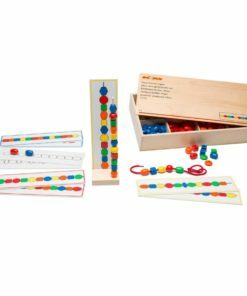 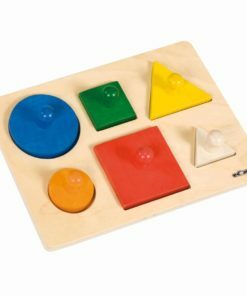 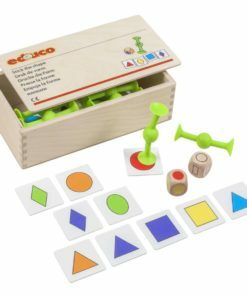 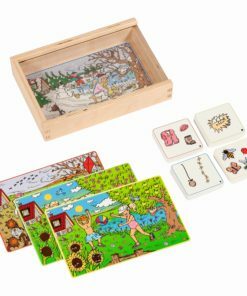 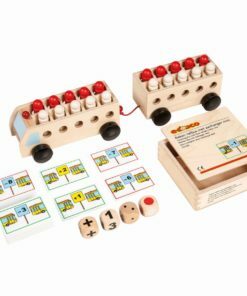 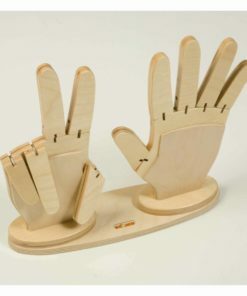 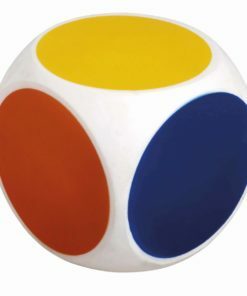 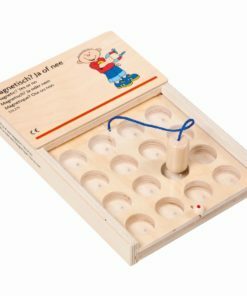 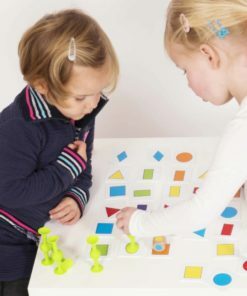 Educo mathematical play provides a future understanding of mathematics in young learners, required by an early foundation based on a high-quality, challenging and accessible mathematics education. 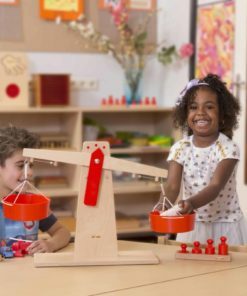 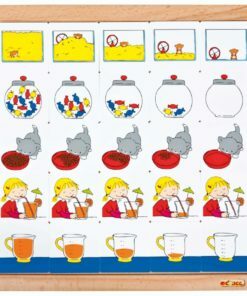 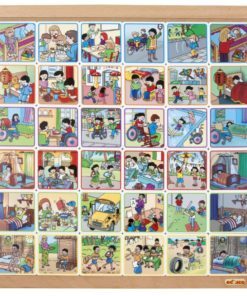 Through an effective curriculum, challenging materials and good teaching practices children become acquainted in an unnoticed and incidental fashion with quantities, numbers, colours, shapes and figures. 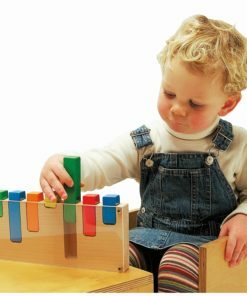 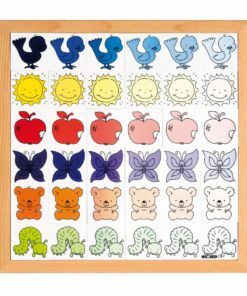 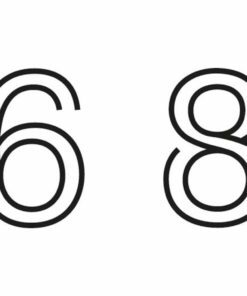 Gradually children start to recognize and engage in counting and numbers and these come significant to them through meaning and insight.